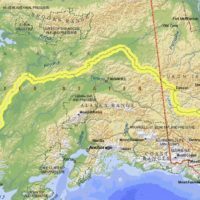 You are here: Home / News / And they’re off (on the road anyway)! 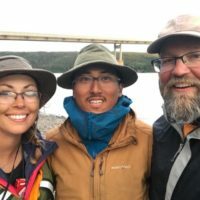 Yukon Journey team members Emma Burgeson and John Van Barriger have left the Midwest! 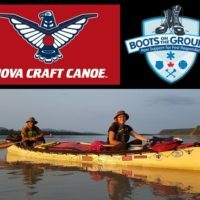 They’ve just started the 5,300-mile road trip (8,500 km) before the actual paddling trip starts! 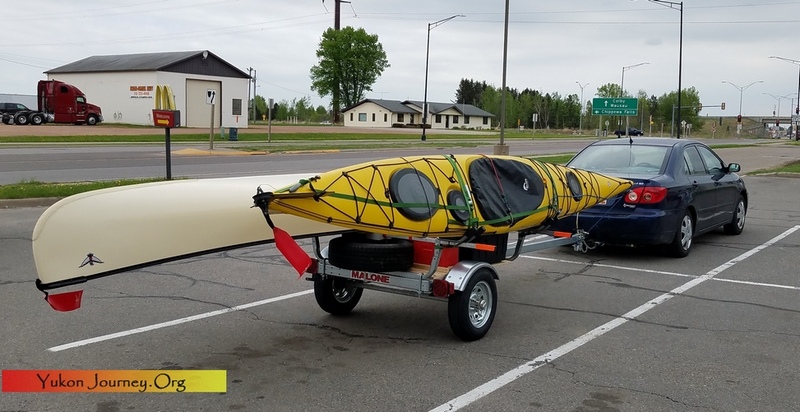 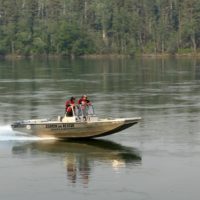 They’ll be driving north with their Malone microsport trailer to drop the kayak and Nova Craft Canoe 18′ Prospector at Marsh Lake, then head to Alaska to buy food and drop food caches off in various locations. You can see more pics from their road trip on the Yukon Journey Canoe and Kayak Charitable Expedition facebook page. 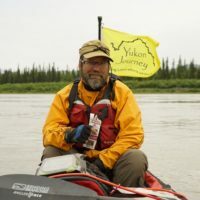 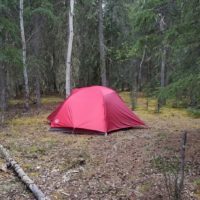 New Paddling Adventures Radio show featuring the Yukon Journey!Yukon Journey on Paddling Adventures Radio!